Bad credit doesn't have to keep you from getting approved for an auto loan. If you want to get an auto loan with bad credit, you'll want to at least try to shop around. The reason for this is that every lender is different. Each will evaluate the factors involved in a different manner and have their own set of requirements. Even two applicants with identical credit scores may not be viewed the same in the eyes of the same lender. Knowing that, you can see why you should at least check out your options. So, once you know your credit scores and what's on your reports, it's time to start the process. Starting close to home, so to speak, is a good idea. Apply with the bank or credit union you have an existing relationship with first. However, it should be noted that many banks and credit unions will not approve car loans for people with bad credit. Still, it stands to reason they will be more willing to work with someone they know than they would a stranger, so it's worth trying. You can give yourself an advantage by getting pre-approved, if you are able to. This allows you to head to a dealership already knowing what you can spend. Plus, you can still see if the dealer can offer a better financing deal. 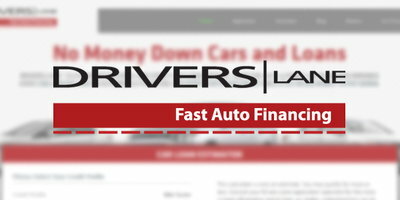 Dealership-arranged financing could also be the answer you are looking for. 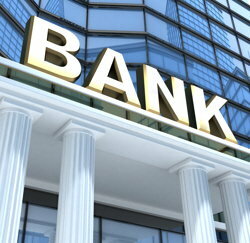 Dealers are signed up with many different lenders, which gives you a better chance of getting approved. Try the biggest dealership in your area. They strike the most deals and therefore should have the most leeway with their lenders. However, if they do not work with subprime lenders, you'll have to move on. That's because dealerships are the only way to access subprime lenders, who are willing to approve applicants with bad credit. However, not all dealers have connections to subprime lenders, so you may have to try a few different ones, which can be a hassle. 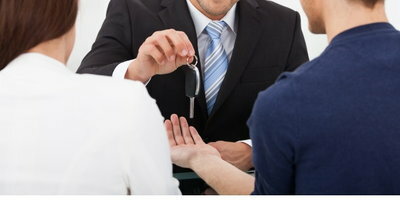 For people with bad credit who need dealership financing, it's all about finding the one with the right kinds of lenders. This is what makes the service we provide at Drivers Lane so helpful. We can help you find one of these dealerships on the first try, so you don't have to waste your time or effort looking for one. Finally, some independent car lots offer in-house financing, meaning they don’t use any third-party lenders. Because of this fact, they are willing to approve people without even checking their credit. You may have heard these places referred to as a buy here pay here (BHPH), or tote the note, car lot. They're called that because many of them require you to make your car payments in person at the dealership. And that's not the only drawback. They also tend to only carry older used vehicles, interest rates will be high, and some do not report your loan or positive payment activity to the credit bureaus. This means that your loan isn't helping you improve your credit. 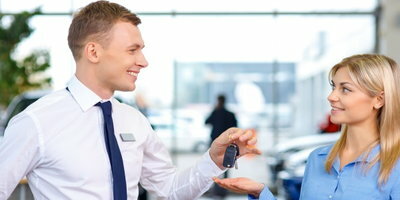 If you desperately need a car and can't get approved elsewhere, a BHPH dealer will be your last resort. 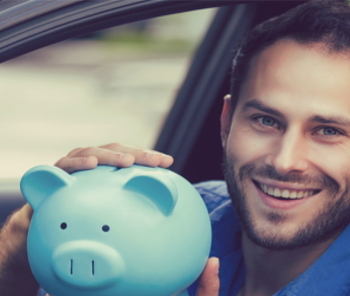 If you need to get an auto loan with bad credit, it certainly doesn't hurt to shop around. But if you are struggling to get approved, Drivers Lane can help. We make the process of getting approved for a car loan with bad credit simple and easy. How? We've teamed up with dealerships around the country that are trained in special financing. 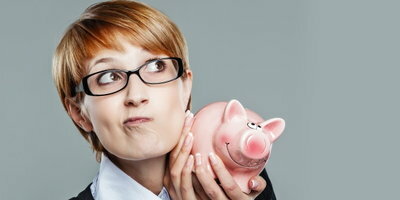 You may even be able to get approved with little or no money down. Our service is completely free and our process is fast. Get started right now by filling out our secure online application.